It’s no secret that we love carrot cake in our house. We make ours with fresh carrots (and eggs from our own chickens), so I feel good sharing it with our children. Buuuut it’s one of those special things that I only make once in a while because it’s kind of a hassle. My original recipe included steaming and pureeing carrots, then mixing it with a batter. The end result is a slightly chunky and colorful cake which holds well against cream cheese icing. The kids request it frequently, but I don’t like all of the work that comes from: steaming the carrots, processing the carrots, and then blending the batter. Not to mention all of the dishes that come with each step! But today we came up with a solution. The kind of solution that’s making me kick myself for not trying it sooner. And that solution is called: Blender cake. Today we’re working with Braun. I’m sure you already use a bunch of their tools in your every day life already, right? 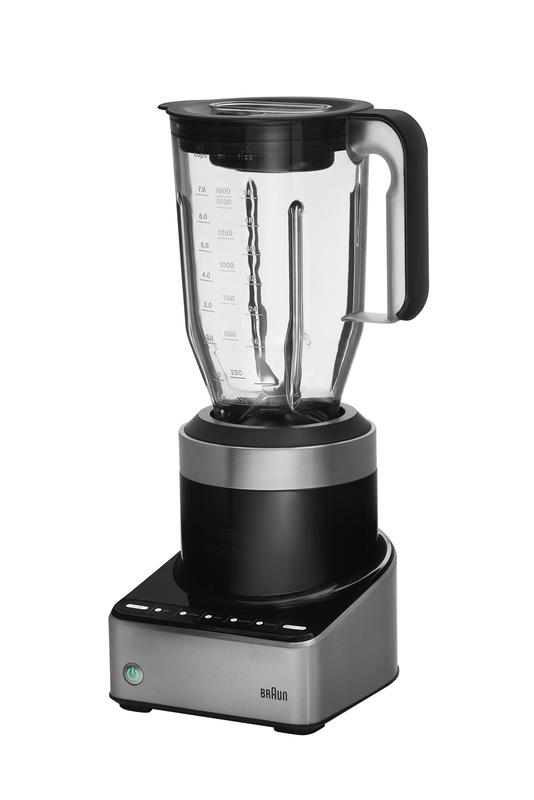 Well for the first time in a long time they are releasing kitchen appliances, and I wanted to show you how their PureMix Blender (one of several new products that they’re offering), are making our cooking so. much. easier! 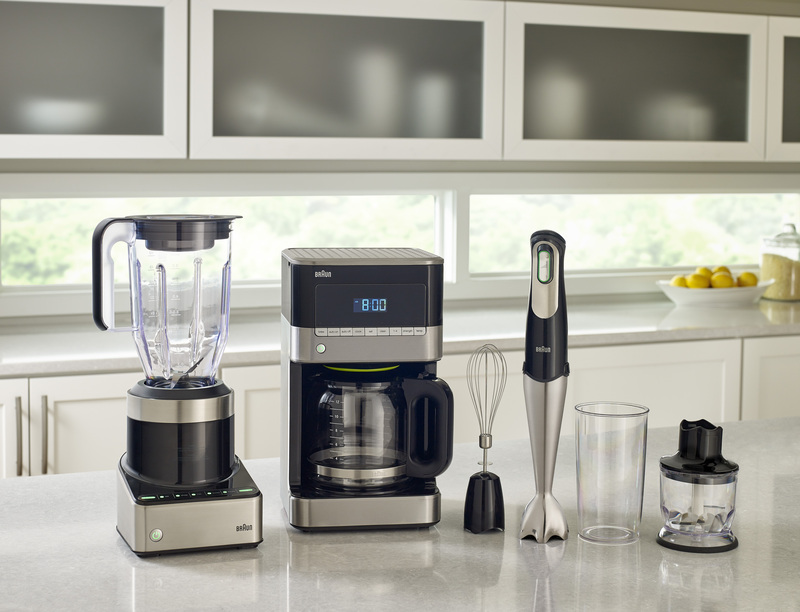 With its new line, Braun is starting a new trend that leverages technology from outside of the kitchen that is instinctual to how we live our everyday lives, using it to improve your cooking experience! Braun is an iconic, global brand that is renowned for the reliability and durability of its products complemented by simple and intuitive designs. Currently known for its gorgeous timepieces and electric shavers, cooking enthusiasts remember Braun kitchen appliances from the 90s, with many still using those same products today. Now, the Braun kitchen appliances line is coming back to the North American market this June for the first time since 2008. The decision to bring Braun back to North America was based on the opportunity to re-acquaint consumers with the well-known design and functionality of its products that actually solve real human problems. Braun spent years doing research around the North American cooking enthusiast to uncover those kitchen issues and design its new line specifically to fit their needs. The copious research and testing resulted in a new line of reliable appliances that provide a meaningful mix of sophisticated, intuitive design; powerful performance and high quality standards that represent the heritage of Braun, but feature an updated design from when Braun was last on the market. Braun seamlessly blends durable-inspired form and function, style and performance. Their products look as great as they work! You can hop over to their site to read all about this new line. To see how we made this carrot cake, with full directions AND a bonus video, check out our next post.